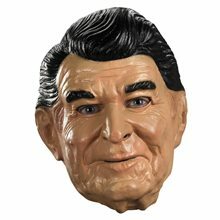 Complete your Politically Incorrect costume with this Reagan mask featuring former President Ronald Reagan.MASKS CLASSIC/POLITICALLY INCORRECT - Reagan.Brand - Politically IncorrectCharacter/Theme - Political & Patriotic.Product Includes - One Adult mask.Direction/Instructions - To increase neck opening, cut a small slit at bottom back of mask.Content - PVC.Politically Incorrect is a trademark of Disguise, Inc. 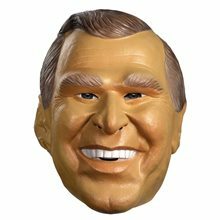  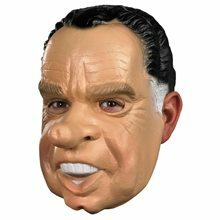 Complete your Politically Incorrect costume with this former President Richard Nixon mask.MASKS CLASSIC/POLITICALLY INCORRECT - Nixon.Brand - Politically IncorrectCharacter/Theme - Political & Patriotic.Product Includes - One Adult mask.Direction/Instructions - To increase neck opening, cut a small slit at bottom back of mask.Content - PVC./!\ WARNING: Remove plastic liner before before wearing mask.Politically Incorrect is a trademark of Disguise, Inc. 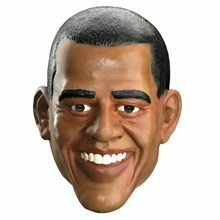 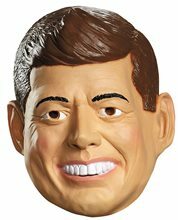 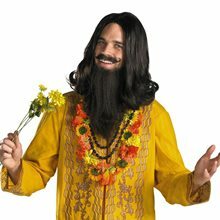 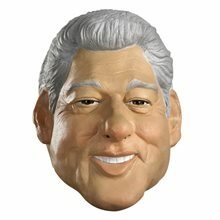 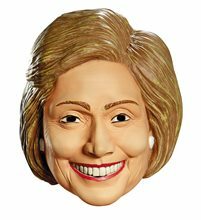 Complete your Politically Incorrect costume with this former President John F. Kennedy mask.MASKS CLASSIC/POLITICALLY INCORRECT - Kennedy.Brand - Politically IncorrectCharacter/Theme - Political & Patriotic.Product Includes - One Adult mask.Direction/Instructions - To increase neck opening, cut a small slit at bottom back of mask.Content - PVC./!\ WARNING: Remove plastic liner before before wearing mask.Politically Incorrect is a trademark of Disguise, Inc.